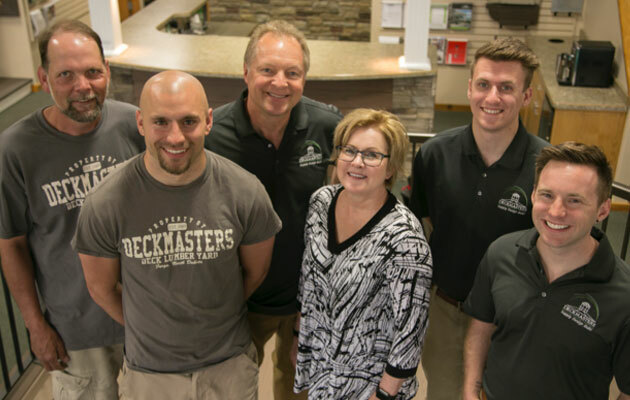 Deckmasters is a locally owned Fargo company that has been in business since 1989. Todd Funfar started designing and building redwood decks from home has grown Deckmasters into a 13,000 square foot indoor/outdoor showroom and Supply Store. 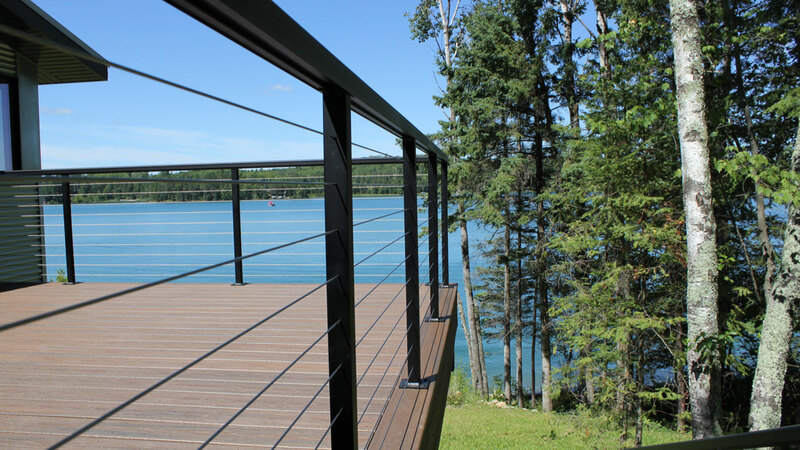 Our Supply Store is stocked with the leading manufacturers in low-maintenance decking and Railing. Also featured are aluminum pergolas, awnings, Sport Court and more. 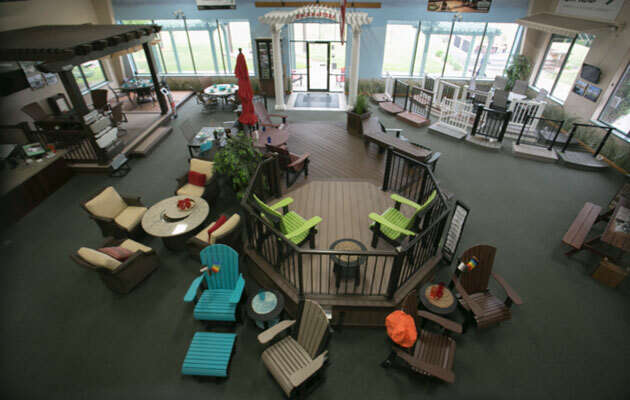 Staging our showroom is furniture from Homecrest as well as amish made poly adirondack chairs. 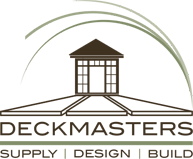 Deckmasters’ experienced designers are ready to assist you in designing your dream deck, pergola, etc., and will help you find the right materials for your project. Deckmasters is committed to bringing the North Dakota and Minnesota area the newest industry trends. Every year manufacturers introduce new items and colors which we add to our showroom. Our interactive showroom has nearly all of the products available for you see. This helps you envision the colors, textures, and options on your home. During the winter down time, the showroom takes on renovations to stay current with the news product trends and colors. We also attend national trade shows yearly to keep current on trends in decking and backyard living. The Deckmasters’ team brings decades of experience in design and construction of decks, pergolas, and cabanas. 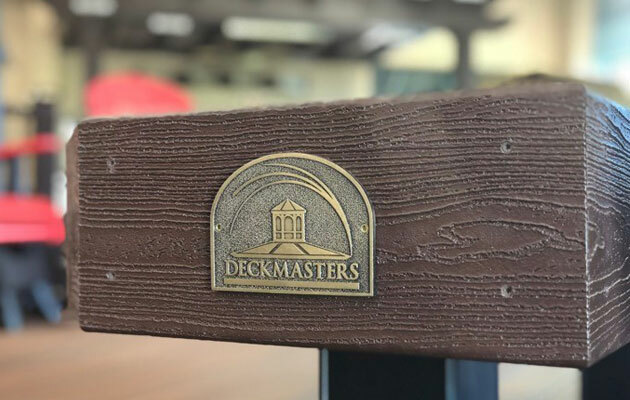 Deckmasters is a member of several industry associations like HBA (Home Builders Association) and NADRA (North American Decking and Railing Association) and many other industry associations. 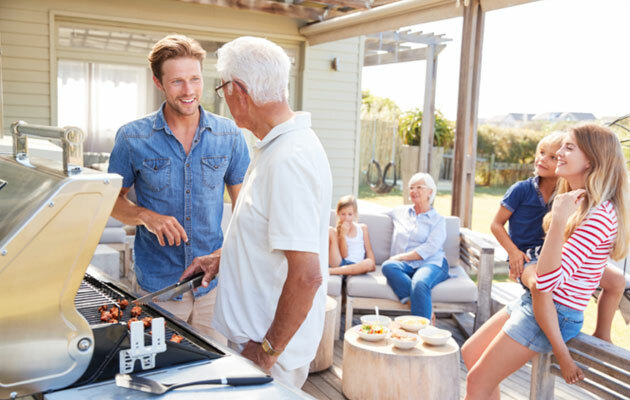 Our experts are here to educate you on the products that we offer and the products that are out there to help you make the best decision for your investment into your outdoor living space. We love the outdoors and believe we can help homeowners do the same by creating beautiful and functional spaces.